It’s important to teach our children to hide God’s Word in their hearts. Teaching it in different ways helps them to do this! Copywork is a fantastic way to help our kids learn this habit. It also allows them to practice and perfect their skills as well! This copywork set from My Joy-Filled Life contains 20 different scriptures in the KJV. 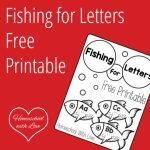 Each scripture has been picked to help your children learn more about God’s love. This is important any time of year, but with Valentine’s Day coming up, it’s especially appropriate! Two different line widths are provided, so this set is great for a wide variety of levels. All of your emerging writers can benefit! 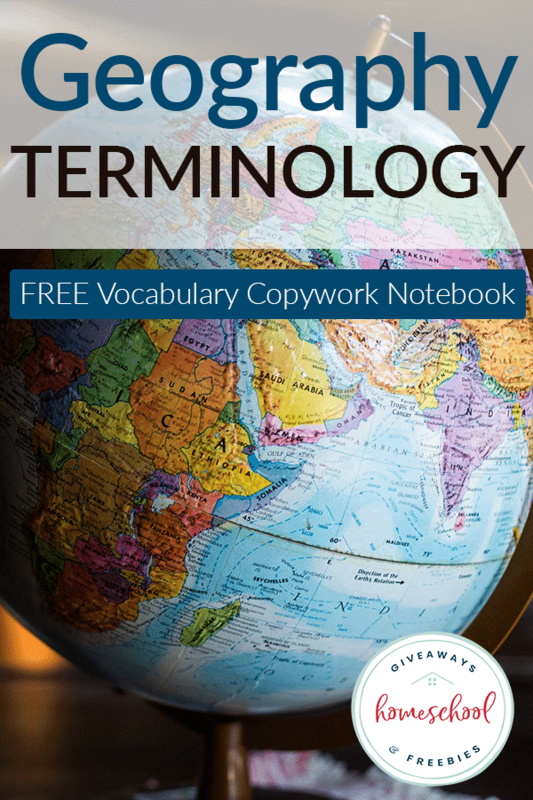 To get your free copywork set, just go to My Joy-Filled Life. 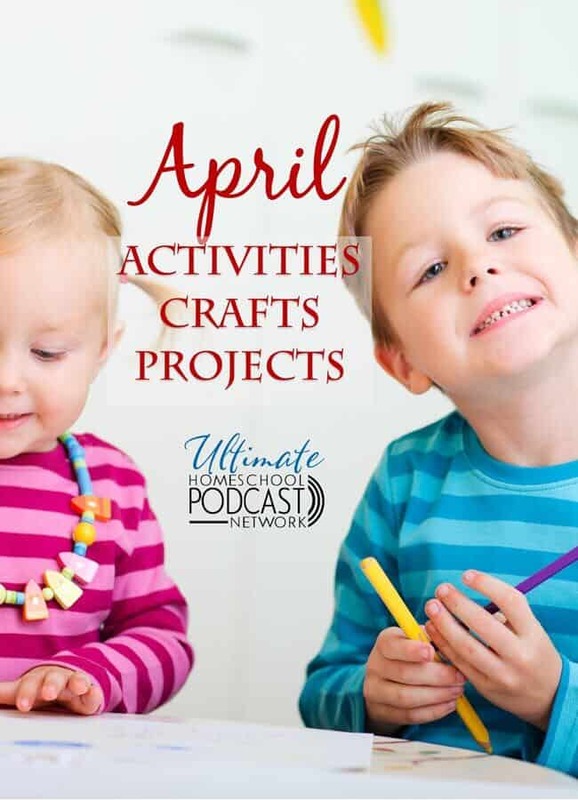 While you’re there, be sure to check out all the other great ideas and resources! 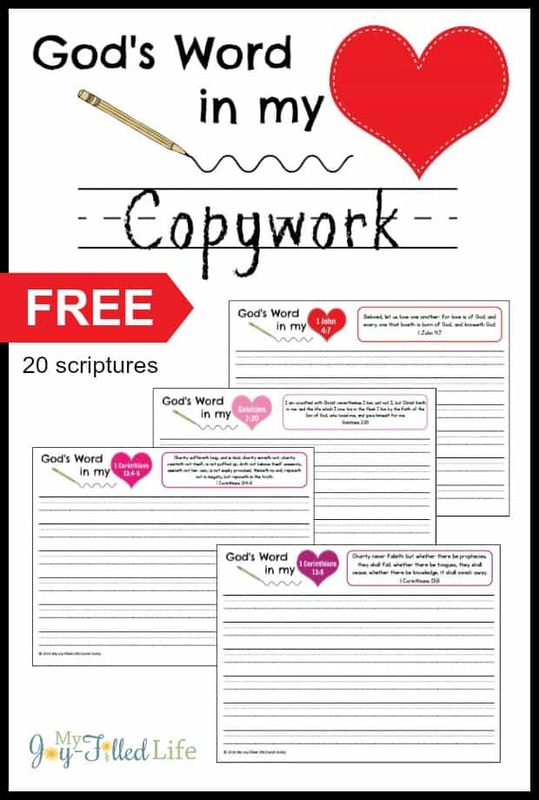 Download your free God’s Word in My Heart copywork set!